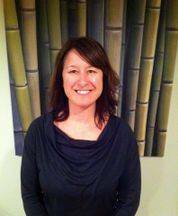 Stacey King is a Registered Acupuncturist with her diploma in Traditional Chinese Medicine. 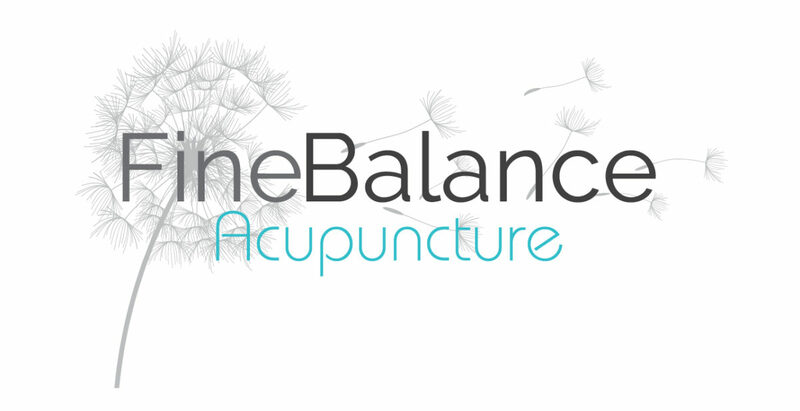 She has been practicing acupuncture in Airdrie Alberta for 14 years. 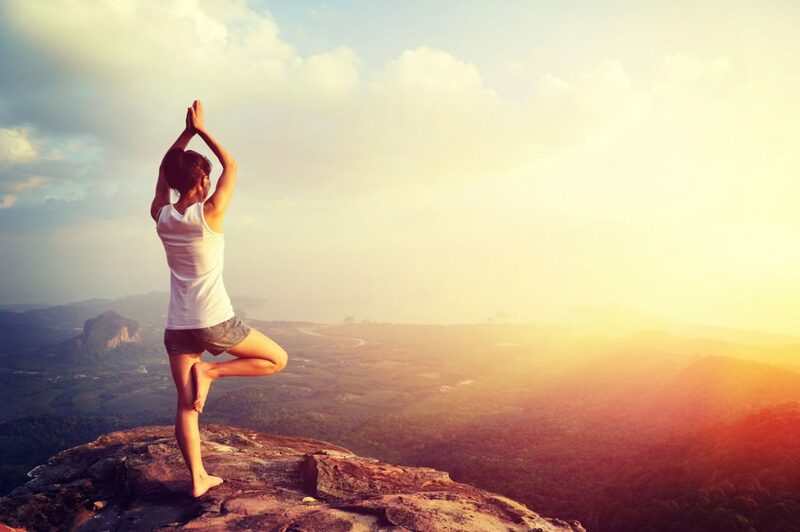 Her specialties include sports injuries, pain management, and woman’s health. Stacey has a special interest in fertility, stress management, and muscle tension. She believes in preventative health care, and tries to model this approach with her family. Stacey did her training in Nelson BC. at the Academy of Classical Oriental Sciences, and in Victoria BC at the Canadian College of Acupuncture and Oriental Medicine. Her four years of Chinese medical training included Acupuncture, Chinese herbology, Tui Na massage therapy, cupping, moxabustion, Tai Chi, diet therapy, Chinese language and culture studies. Prior to studying Chinese medicine, Stacey studied Adult Health Nursing, and western anatomy and physiology. Stacey has written monthly columns for the airdrie echo, local newspaper. The column discusses various health conditions, along with their treatment in respects to acupuncture and Chinese medicine. In 2013 Airdrie Life magazine honoured Stacey with the ‘amazing women of Airdrie’ award.